PR Awards (e.g. GTAs, PR Week, Cannes) are an excellent opportunity to compare your work with the industry's best. Reputations are built on award success and winners often enjoy strong business growth in the following 12 months as clients want to work with industry-leading agencies. Having spent almost 20 years in agencies, I've found that finding the time to put your entry together in a compelling format, gain client approval and fill in the entry form is usually the biggest hurdle to gaining that well-deserved recognition. That's where The Roxburgh Group can help. For a fixed price, we'll work with you to complete your award and make sure you're in the running to win. We also happen to know a thing or two about writing winning award entries, having previously been awarded three PRIA awards and two PR Week Asia awards. Having an independent point of view gives you an advantage when it comes to putting pen to paper as it's exactly how the judges will look at it. It makes a big difference when highlighting the greatest achievements of your team's work. So contact us today and we'll look at all the awards that your work can be entered into and prepare the material so it can be entered multiple times. Why win just one! 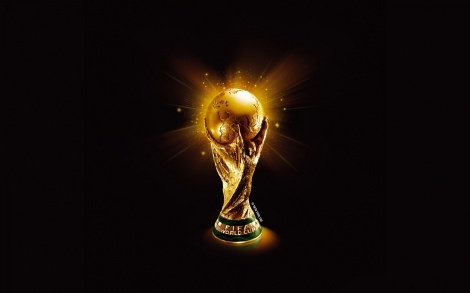 *Pictured: FIFA World Cup trophy 2014. A good example of how winning a trophy can enhance a team's global reputation.